We have 4 and 6 seater taxis available for one-off or regular trips including social outings, weddings, airport and seaport transfers, business ventures and much more. We can create a tailor-made package to ensure that you get to visit the very best of the Cotswolds in one of our comfortable air-conditioned taxis. 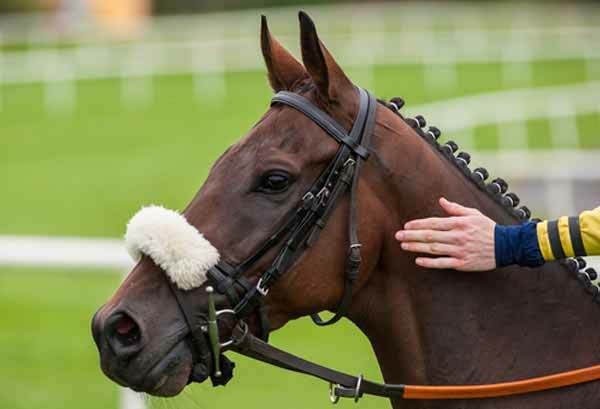 There are lots of fantastic local events held throughout the year, including Cheltenham Races. 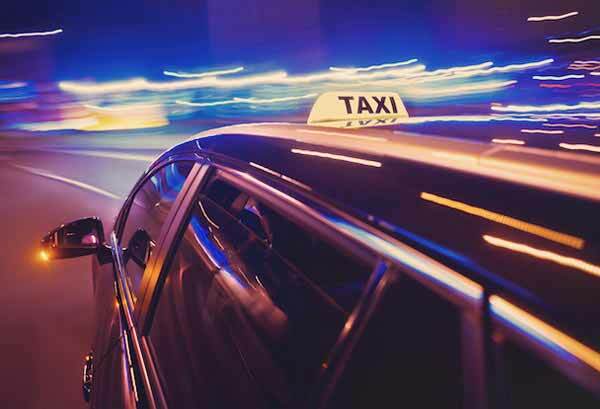 Book your taxi in advance to ensure that you don't miss out. Our chauffeur experience in one of our premium vehicles is perfect for a luxurious Cotswold tour, wedding day or corporate transport from Kemble Station. 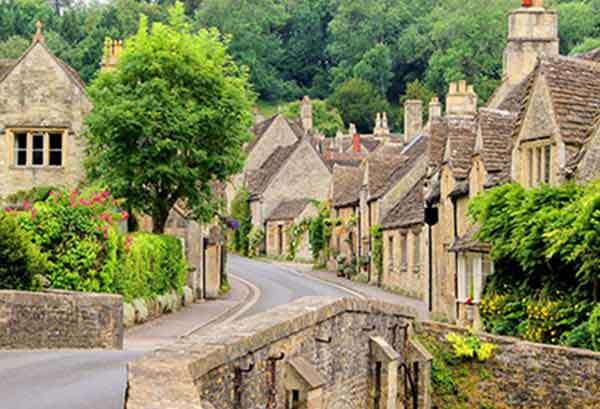 Reliance Taxis are based in the picturesque town of Cirencester in the Cotswolds. 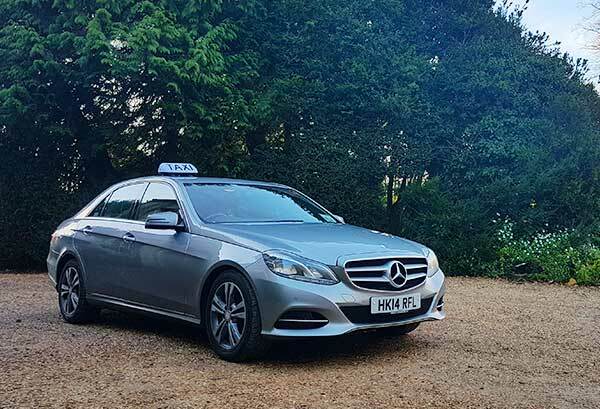 The company's proprietor previously worked in Her Majesty's Forces and is now serving the local residents, businesses and tourists with a professional taxi service that is second to none. All of our drivers are CRB checked and will always go above and beyond to ensure that your journey is safe and comfortable. We are proud to offer a punctual service to all ensuring that you arrive at your destination on time and stress-free. From serving the country in Her Majesty's Forces to serving the people of the Cotswolds. Looking for things to do in Gloucestershire? Visit Gloucestershire is a hub for information on everything you could want to know about the county of Gloucestershire in the South West of England.